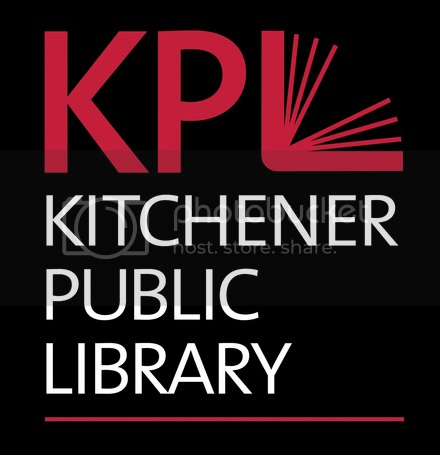 The Kitchener Waterloo Public Library is a go to place not only for books, cds and movies, but also for seminars, clubs and other activities. Tuesday evenings at the Main branch it’s Storytime! This is a free family fun event with stories, songs and rhymes. What could be funner than this? When I moved to Waterloo Region with my young family in 2000, one of our first stops was the KPL. Every few weeks we’d load up on books and movies and music. Every night before bedtime we’d read a couple of stories, it was part of our routine for many years.